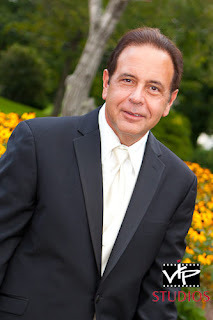 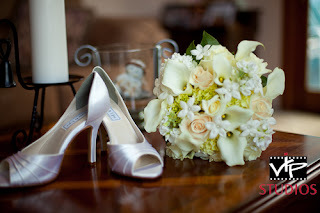 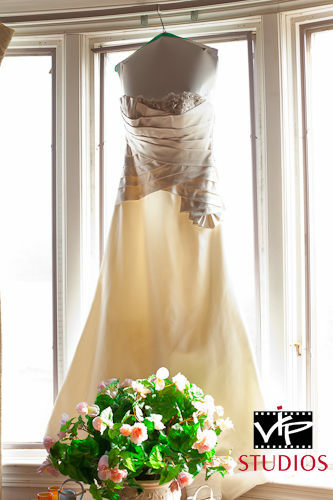 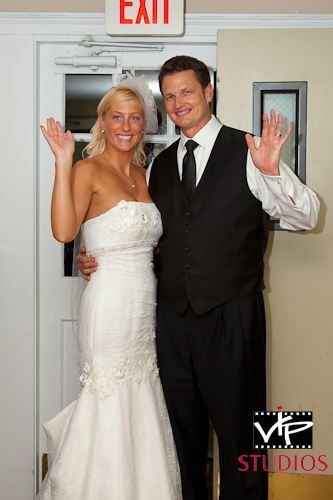 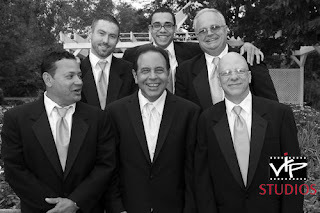 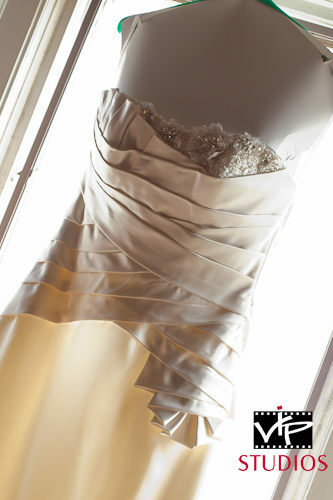 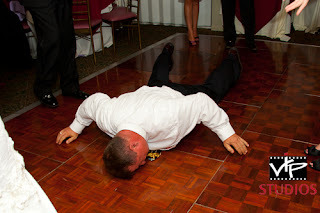 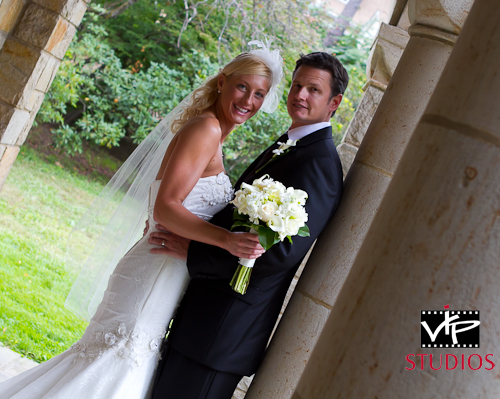 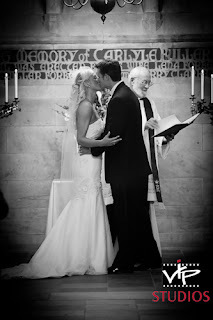 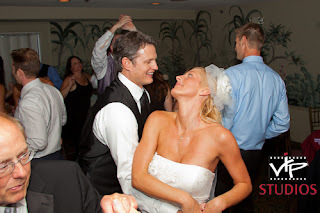 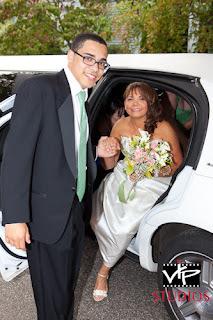 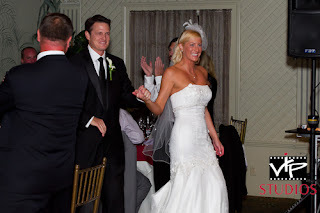 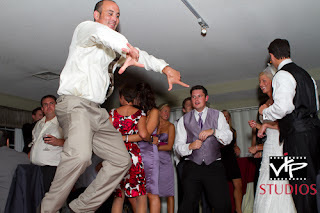 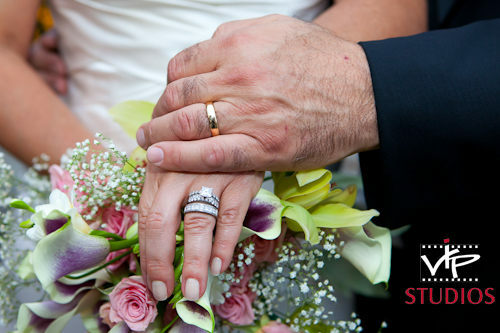 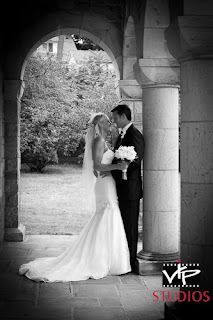 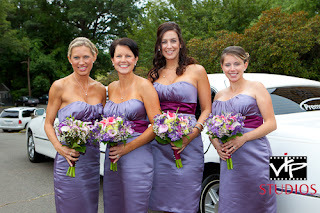 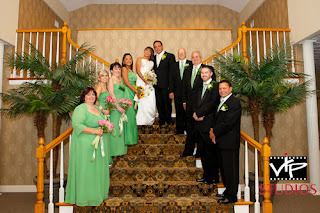 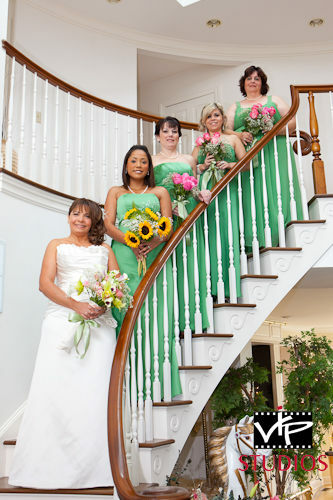 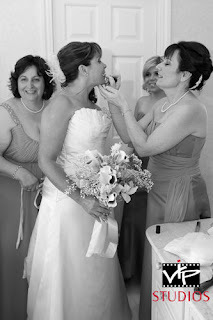 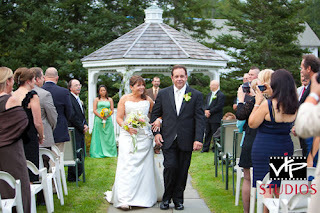 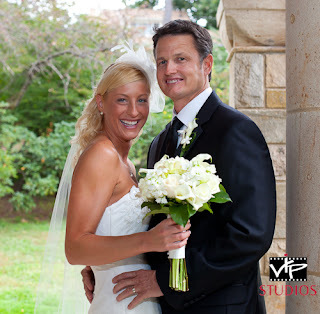 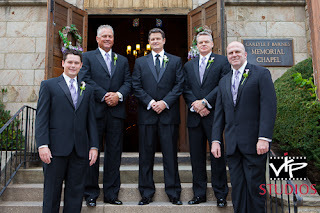 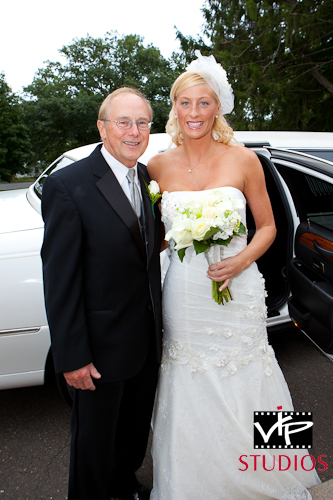 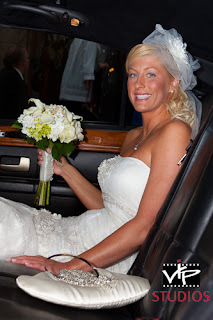 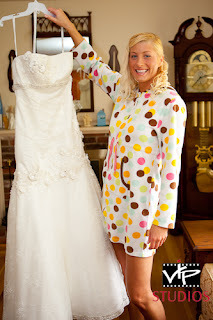 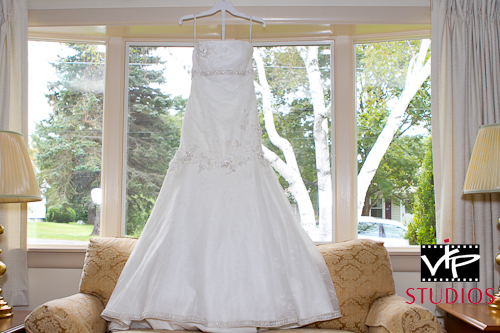 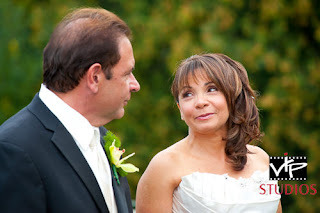 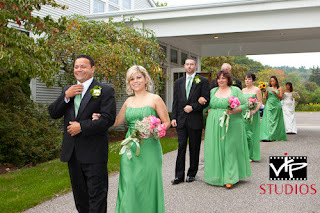 VIP Studios had such a great time photographing Alda and Ralph's Wedding Day. The wedding and reception took place at The Cornucopia in Torrington, CT. 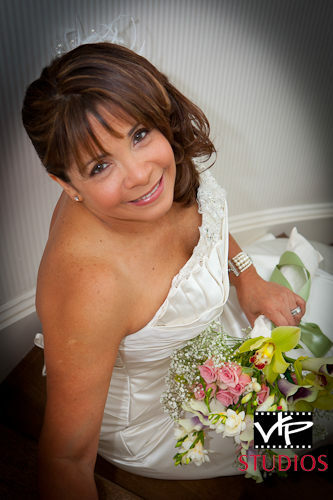 Here are a few images from the 900 that were processed and completed.